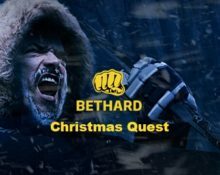 Bethard – Christmas Quest 2017 | Day 29! 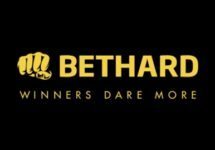 No-deposit Free Spins and a Free Bet for the Sportsbook! Day 29 of the thrilling Christmas Quest at Bethard with three daily challenges and rewards. 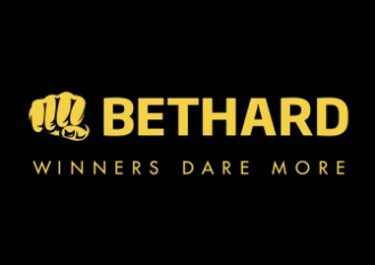 Join the hero on his quest today to grab some Free Spins Secrets of Christmas™, no deposit needed, even more Free Spins on deposit and a free bet for the Sportsbook. And don’t forget, that all the other rewards are doubled if you answer today’s riddle correctly. Daily Quiz Question: Where do vikings come from?